We would be happy to help you, if you have any questions or proposals! We will post news and updates regarding our work on daily bases. We are so curious to learn more about your work and looking forward to your updates! Interesting. Please let us know how you build on Aeternity and Etheruem. Make a decentralised exchange with Aeternity smart contract. If you need it, build the DEX on the state channel. We have smart contract on Ethereum and in the next months we will release a smart contract on Aeternity. Then we will use oracles and atomic swaps for the cross-chain transactions. We are searching for a growth hacker on full time or part time. Exchanging ideas/data/feedback with other departments in order to present results and make the product more user-centric. Understanding conversion rate optimization (CRO) principles and hacks and being able to apply CRO hacks to any businesses. The job is fully remote, but the new crew member could use our office in Sofia as well. Anyone who is interested could drop me a message at [email protected] ! the key of a new exchange is to list the new coin fast. And then those users can only trade the coin on your exchange. 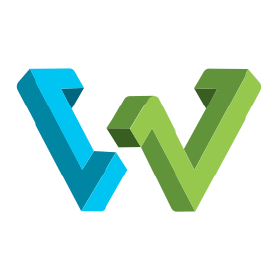 Are there any open source repos on GitHub from Weidex? Anywhere where we can follow code and roadmap like the waffle boards from the base aepp https://waffle.io/aeternity/aepp-base ? I agree, but not all new coins have to be listed. We do not support scam coins or new ICOs that are searching for pump and dump schemes. This is not our target. We have JIra internaly, but we do not have anything like https://waffle.io/aeternity/aepp-base. You could track our progress in our Social Media and Github. WeiDex has 9 repositories available. Follow their code on GitHub. We have uploaded most of our code. Last two contracts will be used for cross-chain atomic swaps. 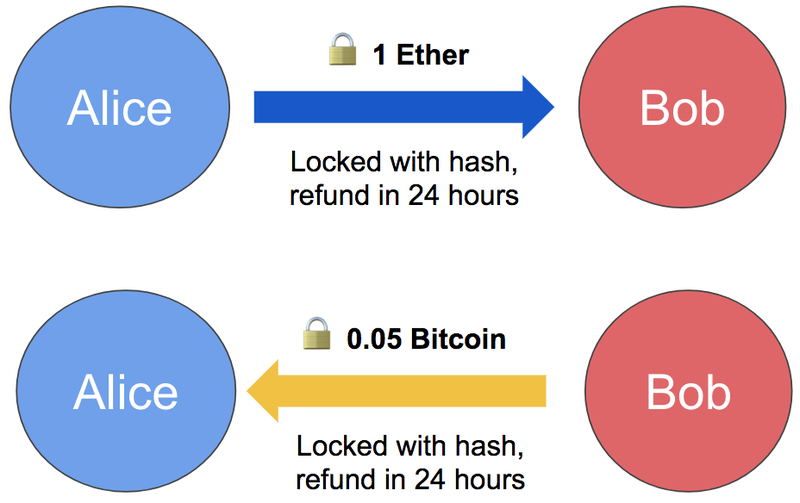 Cross-Chain Atomic Swaps Explained Simple. Where is the progress of the weiDex project now? When can I go online? Can users use it? Soon we will have working implementation on Aeternity. When will it be soon? Or is there a time node? One month, if we do not have any unexpected problems. Thank you, I think as a member of the AE community, I don’t know when I can see the application of ae, let alone others. So I hope that the team or community should update the dynamic of the application in time. Now for ae, it’s more propaganda, or tell you what the AE team has done. Too low-key may be considered incompetent, and it’s also not conducive to ae. Development. Looking forward to the ak_ exchange guys!